It’s no wonder UltraBRIGHTS are so bright – instead of just one filament bulb, you’ve got lots of individual LEDs throwing out light. They’re up to 10 times brighter than the OEM incandescent bulb. We have products available for current bikes (Extreme) and for earlier models (Legacy I, II and III). 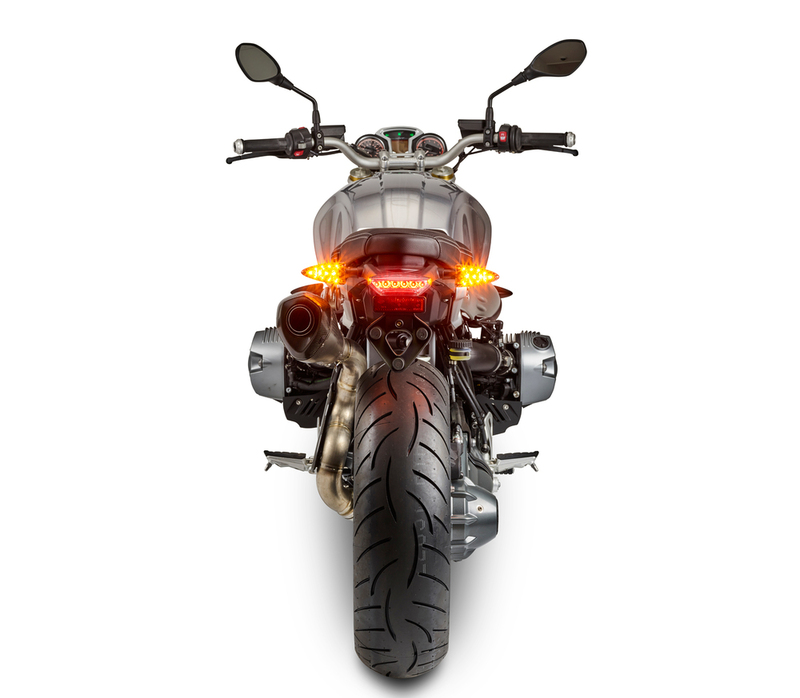 These turn signals are simple to fit into your bike’s current OEM housing. Just replace the original bulb and reflector assembly – there’s no need to modify the existing wiring or housing. And they work immediately with your existing electronics. 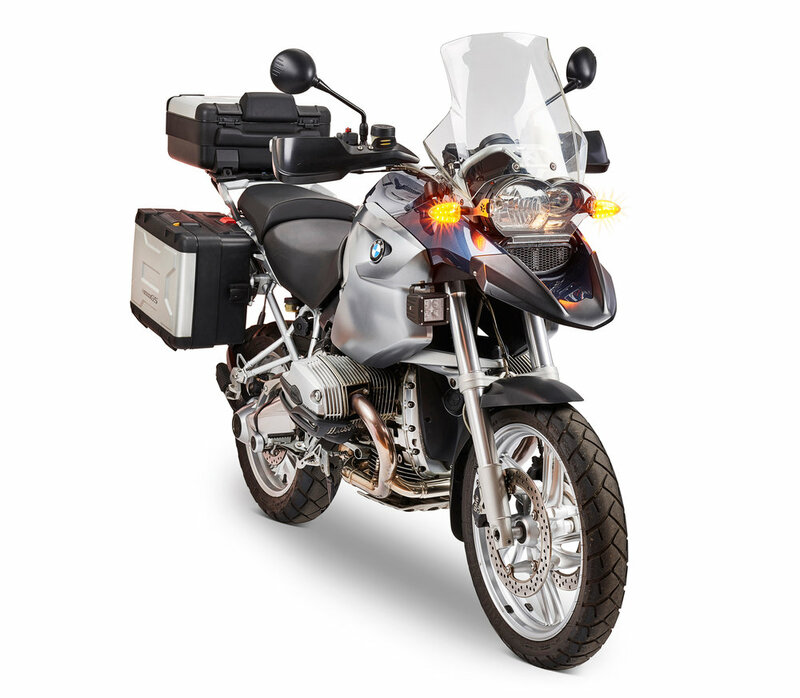 UltraBRIGHTS are guaranteed to operate in accordance with your motorcycle’s CAN-bus electronics system and are designed to comply with current automotive electronics safety standards. 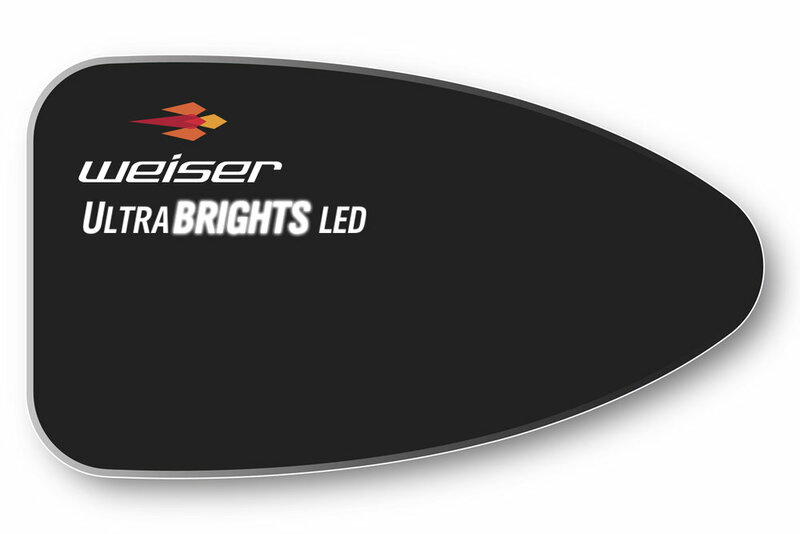 Weiser currently manufactures 4 different LED circuit board panels to correspond to the housing shapes indicated below. 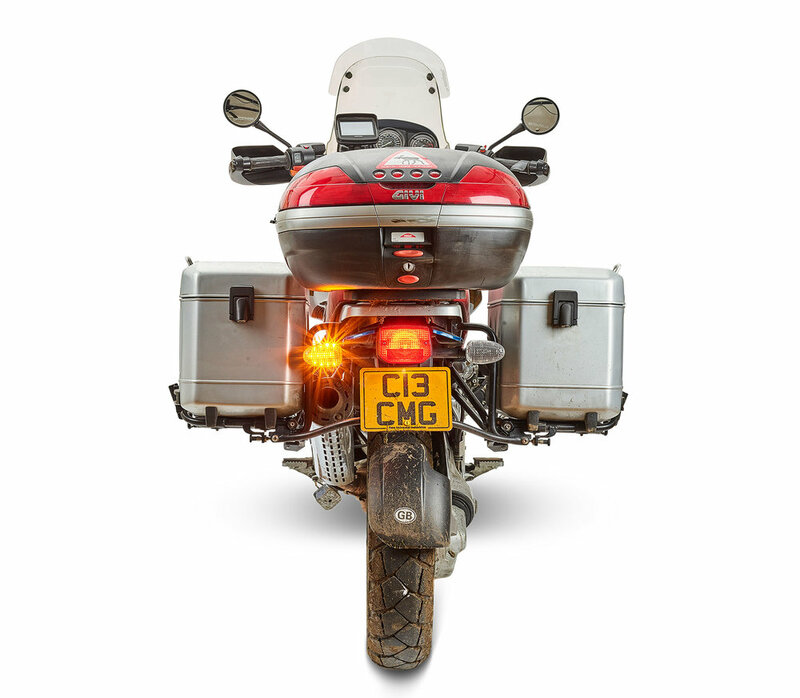 It is important that you identify not just the bike make and model you require, but also the shape of the OEM turn signal housing currently fitted to your bike. Any doubts, send us a message or call +1 (831) 713-4365 and we’ll check to see if your model is compatible.